The plot measures 6421 sq.m and is located in the popular area of Violi Haraki on the edge of Rethymnon city. 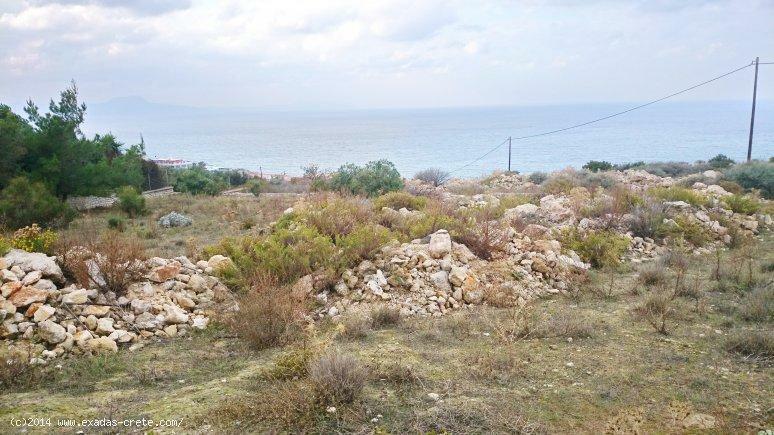 It offers amazing Sea views and is ideal for a special house because of it size, the view and the great location very close to the city center (4 kms away). It has building rights of 210 sq.m while all services like electricity, water, telephone and internet are nearby!